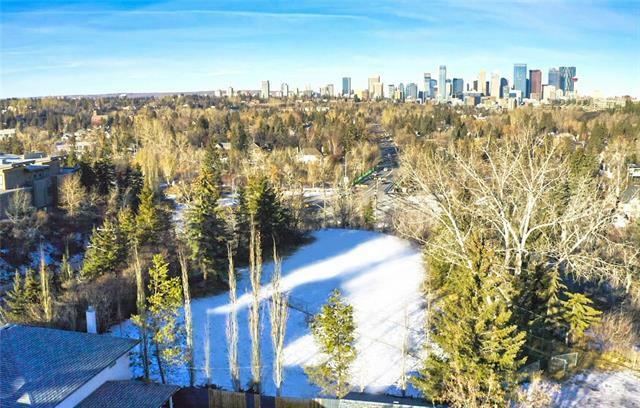 DREAM LOT WITH ENDLESS DREAM VIEWS of Calgary's stunning skyline! 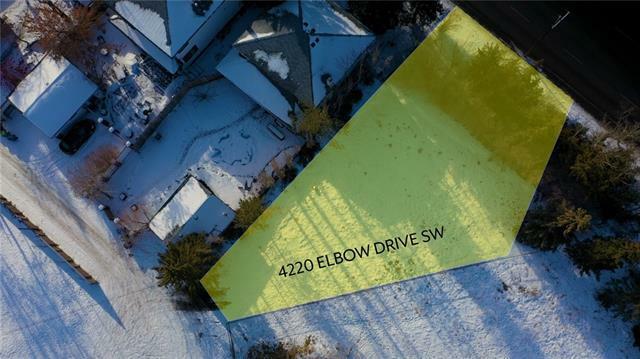 Welcome to 4220 Elbow Drive SW where you have the perfect setting to build your very own MASTERPIECE HOME. 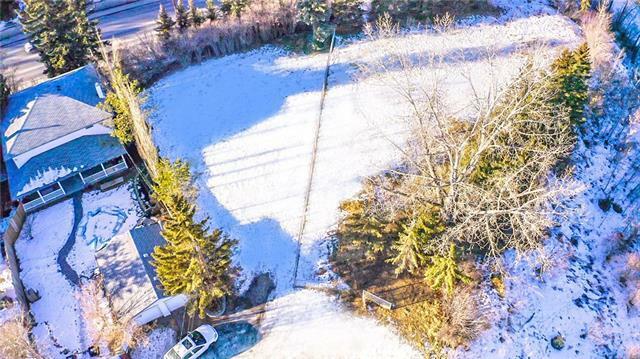 Located on a private ridge... overlooking the Lansdowne escarpment, this fabulous lot offers privacy as well as proximity to 'everything that is downtown' while remaining secluded behind the lot's mature trees. 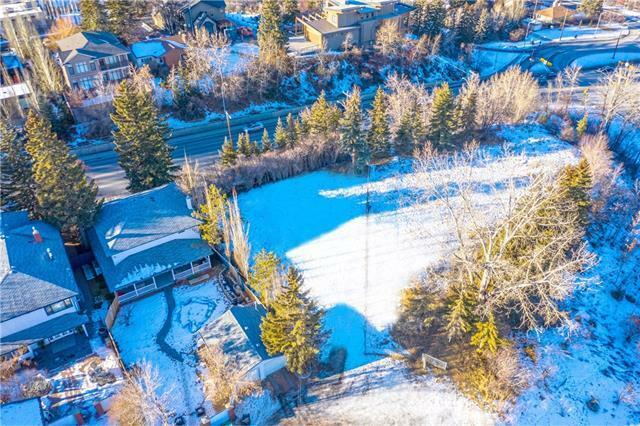 You are also surrounded by many "natural" HOTSPOTS including an off-leash dog park, beautiful Stanley Park, and numerous ELBOW RIVER walking pathways. PLEASE VIEW ATTACHED VIDEO TO SEE THIS SPECTACULAR LOT!